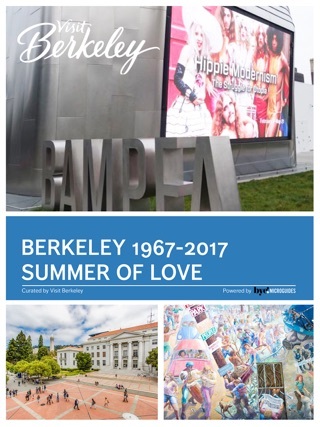 The vibrant heartbeat of Berkeley is downtown. 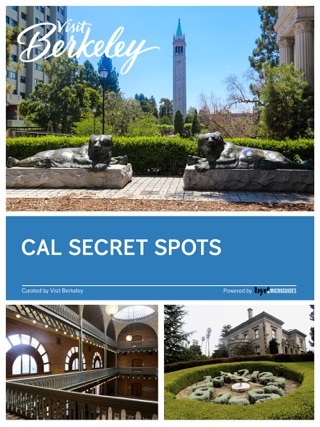 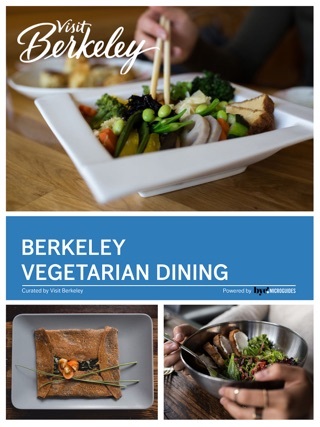 It is where the world class University of California at Berkeley, the renowned Arts District, gourmet restaurants, and local libations converge. 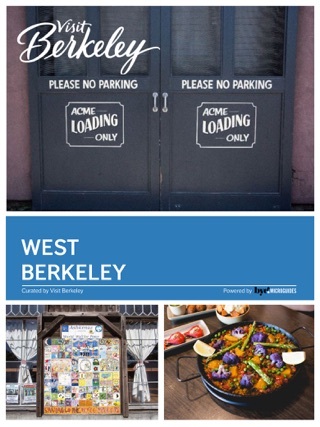 Bustling sidewalks, ample public transportation with a BART stop right in the center of it all, bike parking, street parking and garages make downtown accessible to everyone ready to explore. 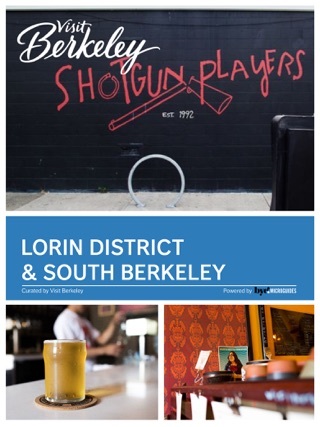 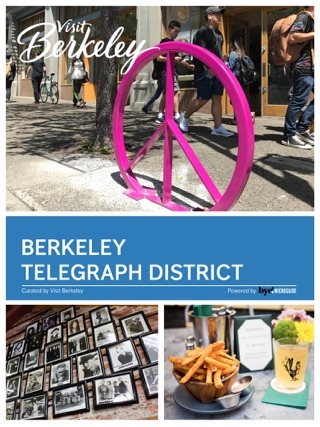 Locals love all the happenings downtown, students go out with friends for weekend eats, and visitors get a taste of Berkeley's unique character with all the culinary diversity and variety of people filling up tables and venue seating downtown. 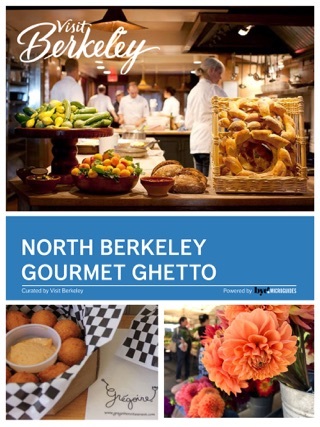 With so many spots to eat, to drink, to hear music, and see art and theatre, it's hard to know where to begin. 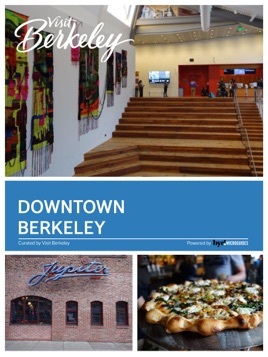 The big draw for many visitors is the Tony Award wining Berkeley Rep Theatre, BAMPFA museum and art film house, Freight & Salvage performances, the Downtown Farmers' Market Saturdays, and incredible restaurants like Comal, Gather, Lucia's Pizzeria, Jupiter Craft Beer & Pizza, and Triple Rock Microbrewery. 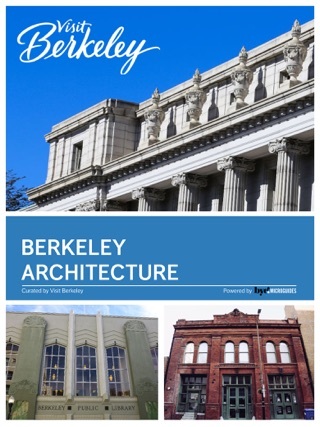 The main arteries in downtown Berkeley are Shattuck Avenue - running north and south - and University Avenue - flowing east and west - with Center Street, Addison Street, and Allston Way as great streets to walk when exploring downtown. 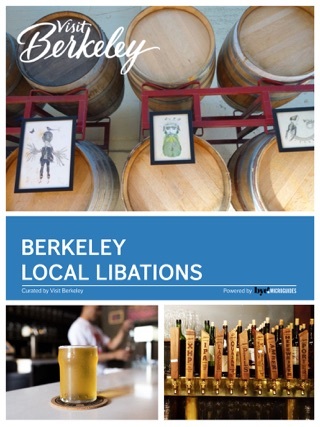 We have attempted to include many of the downtown gems when it comes to dining, but this list is not exhaustive.